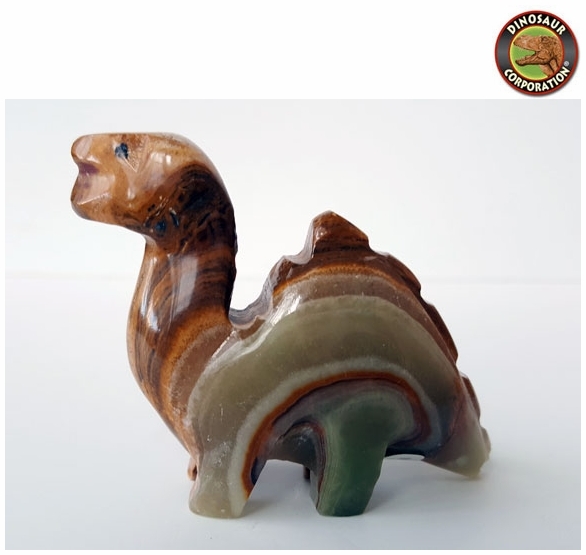 Brachiosaurus gemstone figure is hand carved from Jade. The vibrant variations of Jade are a symbol of growth and vitality, which makes it a stone that stands for wealth and longevity. ... So get in touch with the Jade crystal stone meaning and go deep.